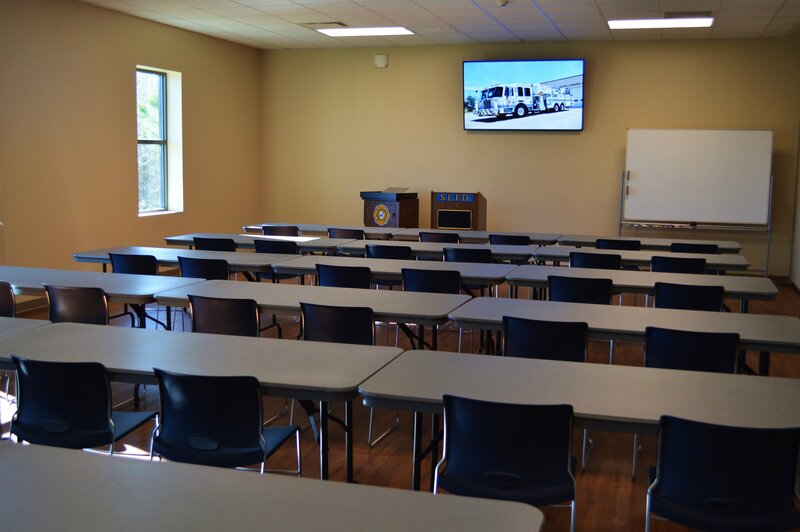 South Lynches Fire Department has recently completed a new classroom building at our training facility located at 115 Industrial Blvd., just outside of Lake City. 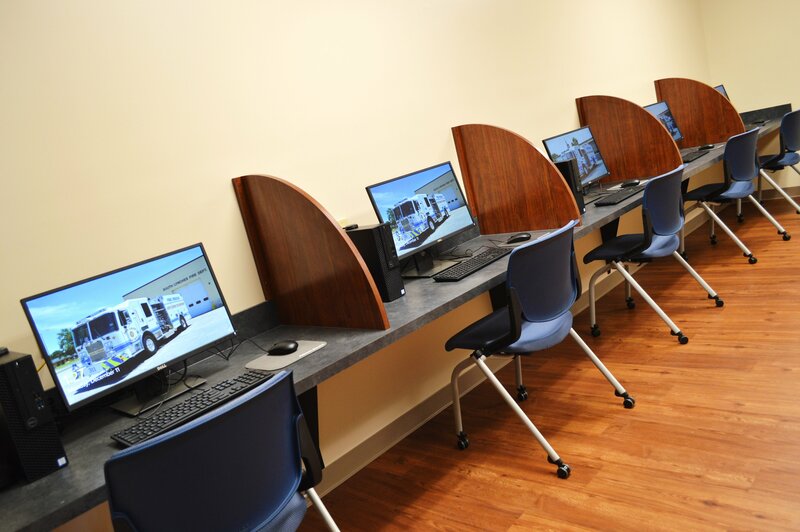 The new building features two offices, a computer lab, conference room, large classroom that can be split into two separate classrooms, kitchen, and restroom facilities. 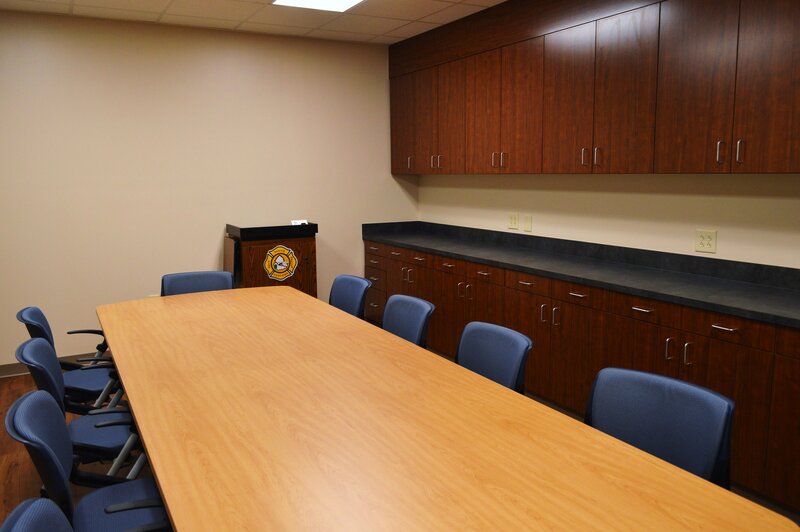 The building is complete and we are in the process of getting all of the interior items inside the building. 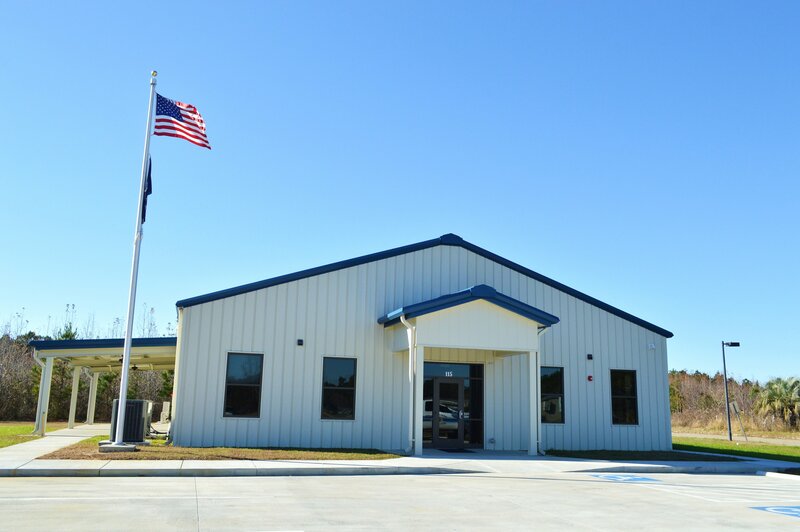 We are looking forward to having our upcoming drills and our annual business meeting at this new building. 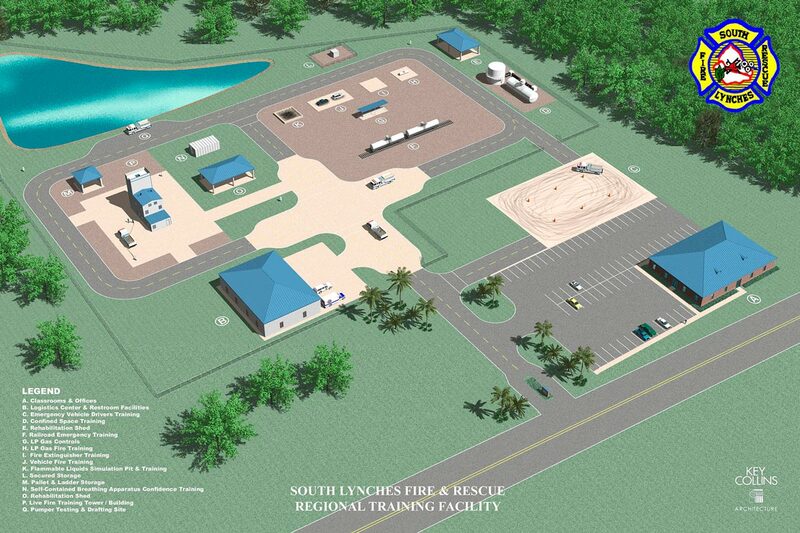 Copyright © 2019 South Lynches Fire Department. All rights reserved.